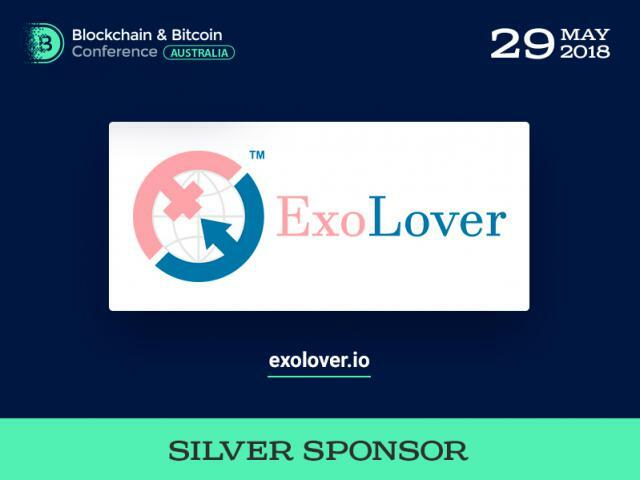 Smile-Expo would like to invite you to take part in the exhibition or become our sponsor on the Blockchain & Bitcoin Conference Australia on May 29. Participating in the conference, you take new opportunities towards your business development. 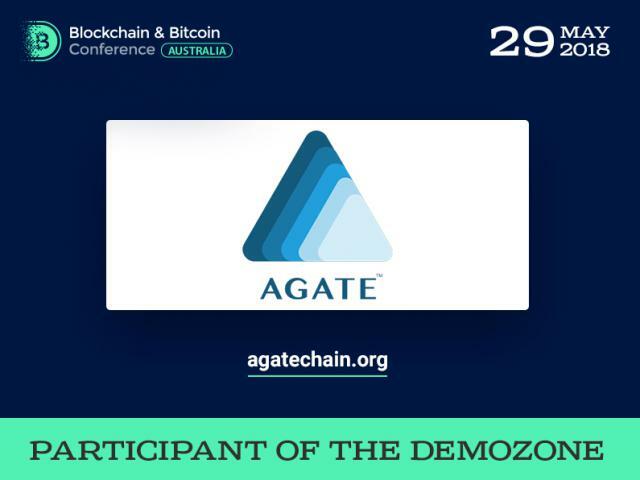 The conference will include the exhibition area which provides a space for products presentations. Exhibitors will get a stand where they can introduce their projects to the interested audience. 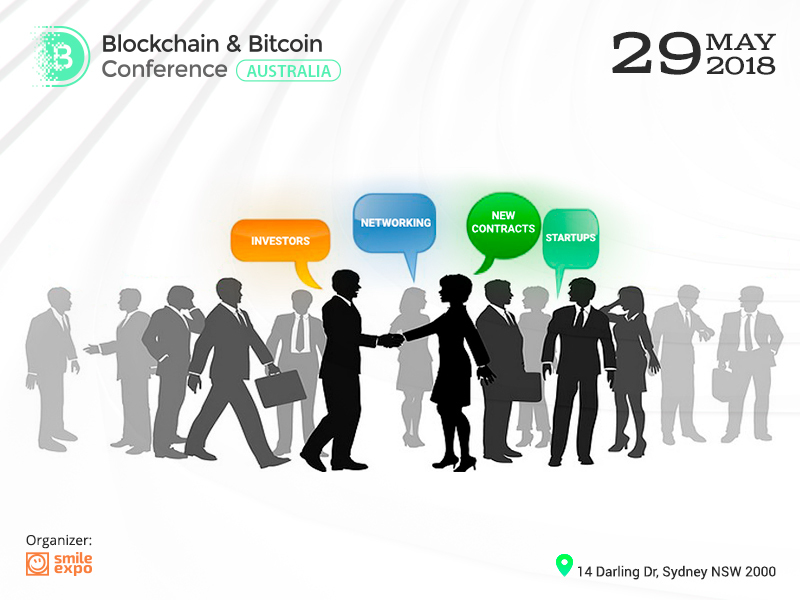 The conference helps companies to find new colleagues, business partners, investors, and clients. 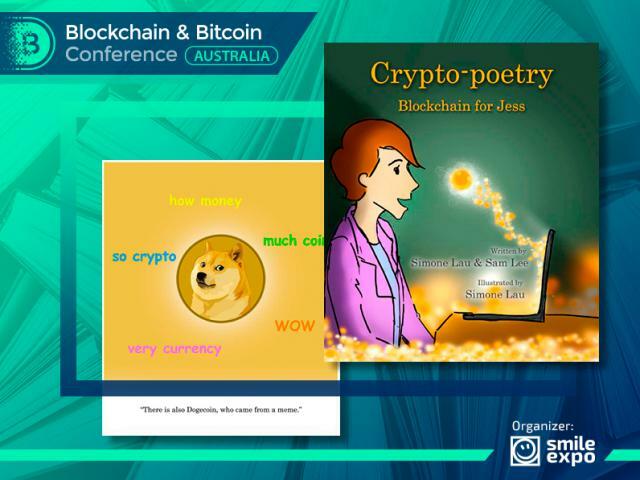 Blockchain & Bitcoin Conference Australia is dedicated to blockchain, cryptocurrency and ICO. 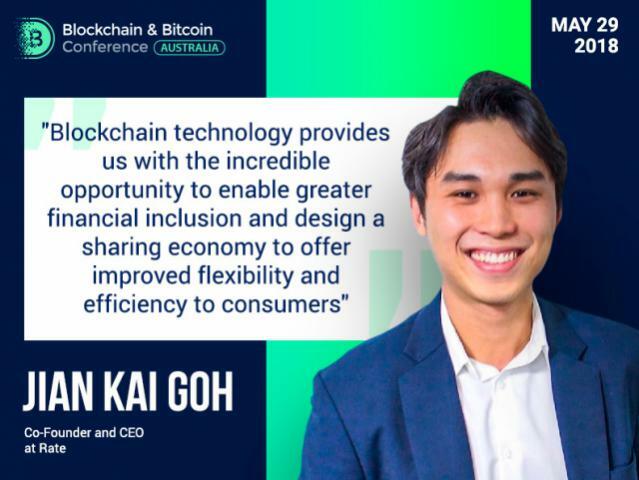 Smile-Expo has already organized Blockchain conferences in 16 countries. Among the recent ones are Estonia, Thailand, Turkey, and Switzerland. We are waiting for you to join!